What can you give to someone who has everything? 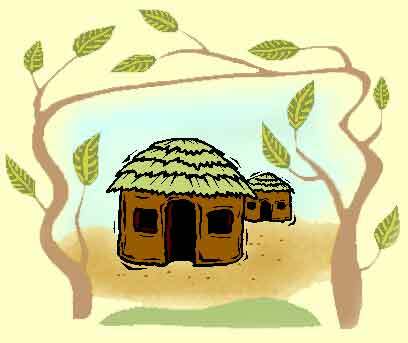 Our cards enable you to give a gift to those who work to improve their community in Eastern Uganda in the name of your friends and family. It’s easy! Choose a card, decide the amount you would like to give and we will put that gift to good use. 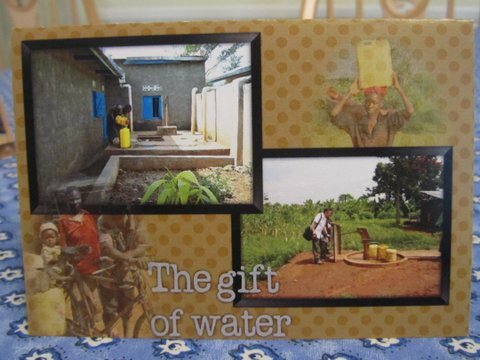 If you are able to gift aid your present then we will be able to give even more. Contact us on info@krdp.org for further details. We have recently visited the Croco Cub Pack of Holmes Chapel Scout Group. They were really interested to hear about our work and two of the cubs did their bit to help! Des Nesbitt collected spectacles and Anna Bishop organised a sponsored run which raised £50. Well done! Broomfield County Junior School, Warrington supported us as their school charity for the academic year 2009 – 2010. The children thought up their own ways of helping with cake sales, beat the goalie competitions, and much more, and they raised an amazing £1,902.21p. Thank you to all the children and staff, and to their headteacher, Mr. Greenwood. Two of our supporters have recently taken part in major running events to raise funds for KRDP. David Curry ran the 10km BUPA Great Edinburgh Run last year. David started running recently to help keep fit but felt he wanted to take part in a sponsored event in order to raise funds. He raised nearly £500, as well as turning in a very respectable time! Sarah Savage is one of KRDP’s trustees and a member of her local athletics club. 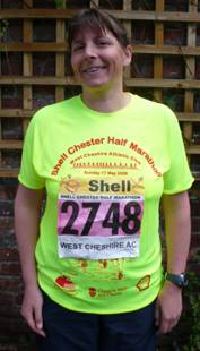 She ran in the Chester Half Marathon on 17 May 2009, raising £508 in total. A well earned sum! If you would like to take part in any sort of sponsored event to raise money for KRDP, we will be pleased to help you publicise the event and advise you on how to make sure any eligible donations are made under the Inland Revenue GiftAid scheme. For more information contact us here. Did you gatecrash our party? Thanks to all who supported the ‘Gatecrashers’ gig on 19 September 2009. 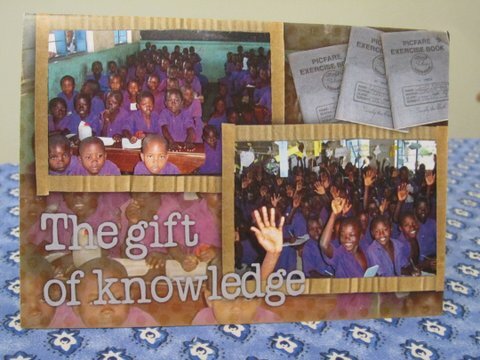 We raised over £1000 to support the work of KRDP in Uganda and had a great evening too! The Gatecrashers were in action for Uganda again on New Year’s Eve 2009.